Herbalism is the ancient tradition of healing our bodies with the use of herbs. Plant medicine has played an important role in human history and prehistory. Once a common practice, a common knowledge shared among people, herbalism has diminished through coercion from patriarchy and big pharma. 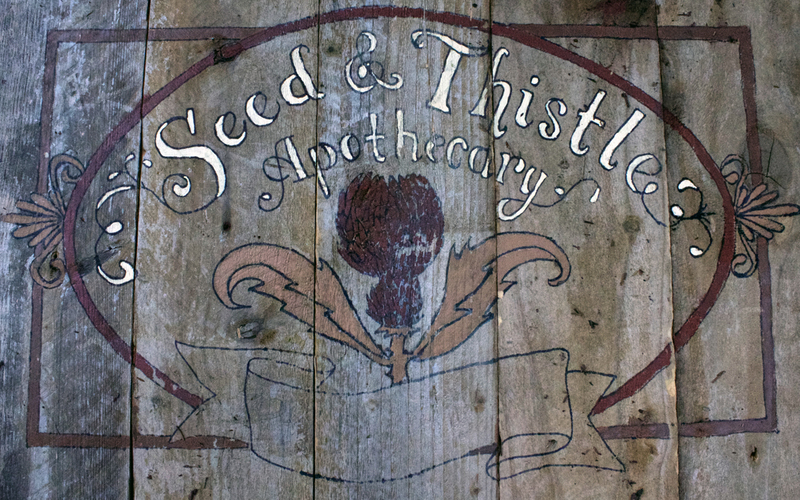 We are happy to partner with our friends at Seed & Thistle Apothecary to be a part of the resurgence in herbalism. We want to put medicine back in the hands of the people by empowering the youth of today.